About Holly ~ I am a stay at home mother of 4 who quite a few years ago decided that I wanted a new hobby. I looked into sewing, knitting, and crocheting among a few other things. Eventually crocheting won out and I have been in love with it ever since. And since I love it so much I thought I would share my new love with you. My hope is that you will enjoy my creations as much as I do! 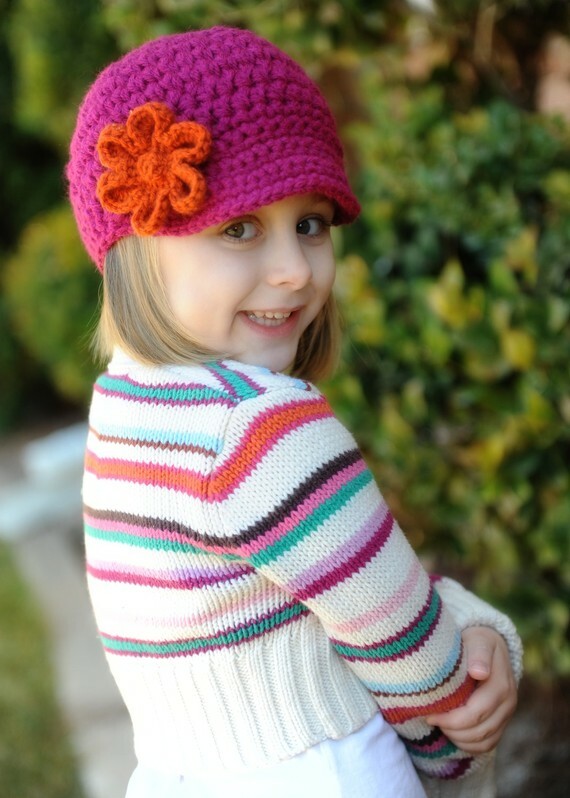 I specialize in crocheted hats, headbands and flower clips for young and old. 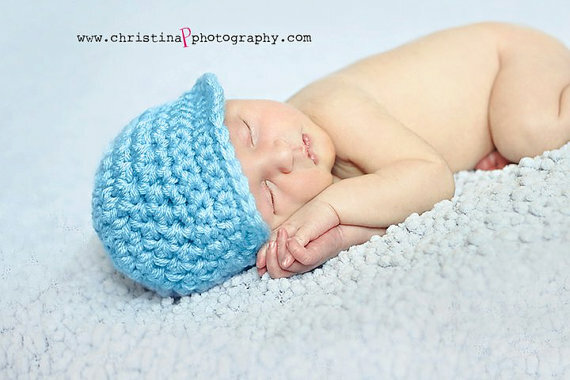 I love creating beautiful crocheted items that are great as gifts, for all the girls or boys in your life or for yourself. Newsboy caps are my thing! I love the brim as it is perfect for keeping the sun out or your eyes as well as looking super chic! 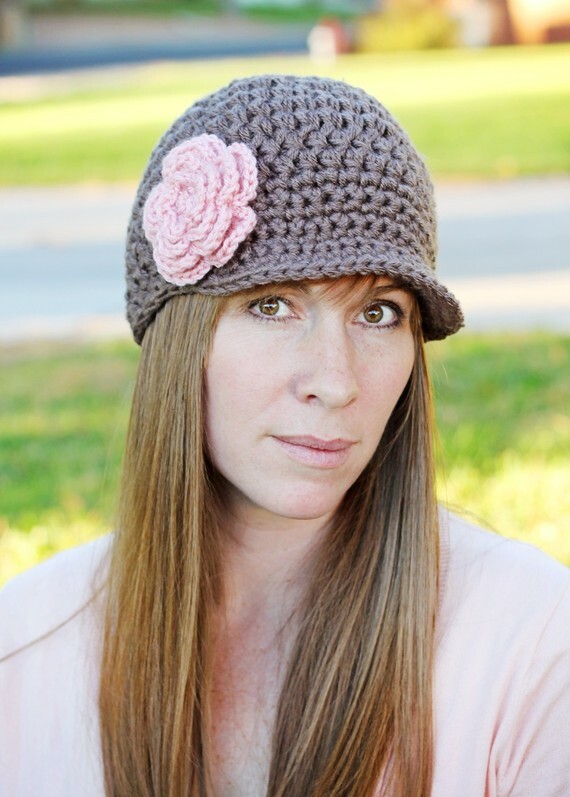 Young and old will look adorable in a crocheted flower headband! My girls love wearing their headbands with or without the flower. And talking about the flowers…handmade is in and hair bows aren't the only hair accessory nowadays. Crocheted flowers are unique and not to mention super cute! You can use these cute little flowers on hats, clothes, or as a regular hair accessory. They come on a ribbon covered alligator clip for easy removal. Any way you wear my items you are sure to get lots of compliments! Find Holly on FACEBOOK, BLOG and her ETSY SHOP!